We can’t believe we’re saying this, but Thanksgiving is just days away, and as much as we’re looking forward to it, we’ll also be glad when it’s over. Cooking, cleaning, eating, entertaining—it’s exhausting to say the least. So at the end of the night, once the tables have been cleared and the relatives have headed home, you deserve a treat. And we’ve got the perfect one. 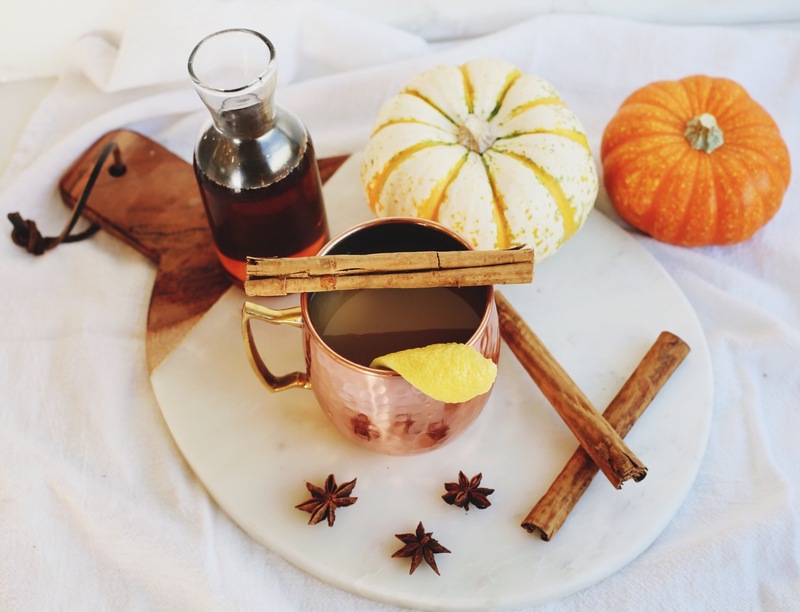 An update to the traditional favorite, a Maple Hot Toddy is just what you need to cozy up with before bed. 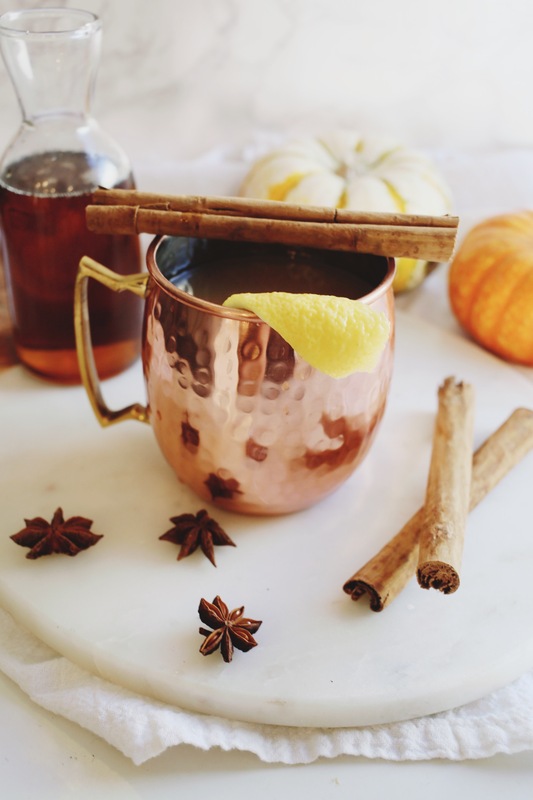 Rich fall flavors and a smooth finish—it’s basically comfort in a glass. So sit back, relax and cheers to yet another successful Thanksgiving (you’ll thank us later). 1. Bring 1/2 cup water to a boil. 2. 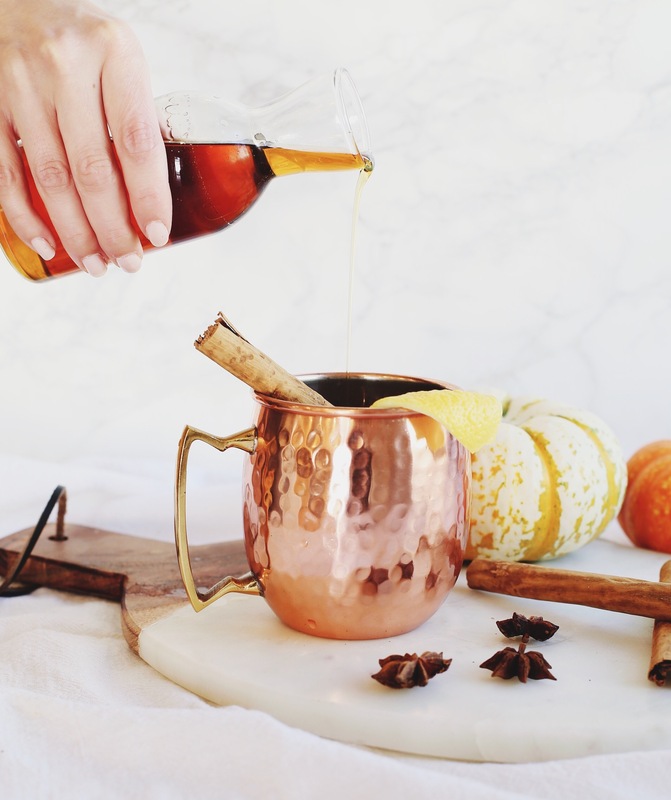 Mix bourbon, lemon juice, and syrup together in a heat-safe cup, jar or mug. 3. Pour hot water over bourbon mixture. Garnish with lemon.